COMMERCE– The No. 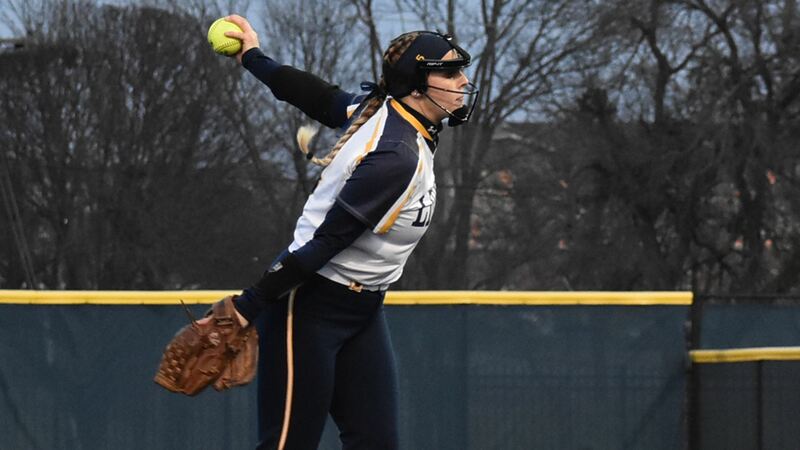 10 Texas A&M University-Commerce softball team defeated Texas Woman’s University 4-0 on Thursday afternoon. The Lions took the lead in the second inning and pulled out their 12th shutout of the season. The win brings the Lions to 31-9 on the season and 17-5 in the Lone Star Conference. The Pioneers fall to 10-19 on the year and 8-11 in conference play. The teams will meet again on Friday in a doubleheader to complete the series. The first game will be at 12:30 p.m. Game one is designated as Education Day, presented by Alliance Bank. The Lions will celebrate National Student-Athlete day during game two. Both games will be at the John Cain Family Softball Field. Tickets to the doubleheader are available by visiting WeAreLionsTix.com, calling Lion Sales & Service at (903) 468-8756, visiting the LSS Box Office in the Field House during business hours or by purchase at the gates of the John Cain Family Softball Field. – Emily Otto (Richmond – Lamar Consolidated) pitched her ninth shutout of the season, picking up her 21st win of the year. She now leads the nation in wins and is tied for the nation lead in shutouts. She struck out five batters and gave up just three hits in her 17th complete game of the year. – Avery Boley (Fort Worth – Nolan Catholic) hit a solo home run in the second inning. She also had an RBI single in the fourth and had hits in all three of her at-bats. – Kinsie Hebler (Cypress – Cy-Fair) also had an RBI single. She had two hits on the day. – Jodie Hill (Heavener, Okla.), Bri Sims (Rowlett), Madison Schaefer (Frisco – Independence), Vanessa Muro (Oak Hills, Calif.) and Kimber Neal (Humble – Atascocita) all had singles. – Schaefer and Boley both scored runs. Da’Jia Davis (Hillsboro – Midway) and Vanessa Avina (Haltom City) also scored runs. Otto pitched five hitless innings to start the game for the Lions, striking out batters in the first, third and fourth innings. She had multiple innings throwing fewer than 10 pitches. The Lions took the lead in the second inning. Boley took a pitch over the left field fence to give the Lions the 1-0 lead. The Lions had a chance in the third to add to their lead with three singles in the inning but could not bring a run across. The Lions added to their lead in the fourth inning. Schaefer and Muro singled and Schaefer scored on a single from Boley. Avina and Davis came in to pinch run and both scored on a single from Hebler. The Lions led 4-0 after four complete. TWU put together a pair of hits and a walk in the seventh inning to load the bases with two outs. Facing the tying run at the plate, Otto struck out the final batter with a three-pitch swinging strikeout to preserve the shutout win. Lion women crack West Super Region rankings for the first time at No. 9. 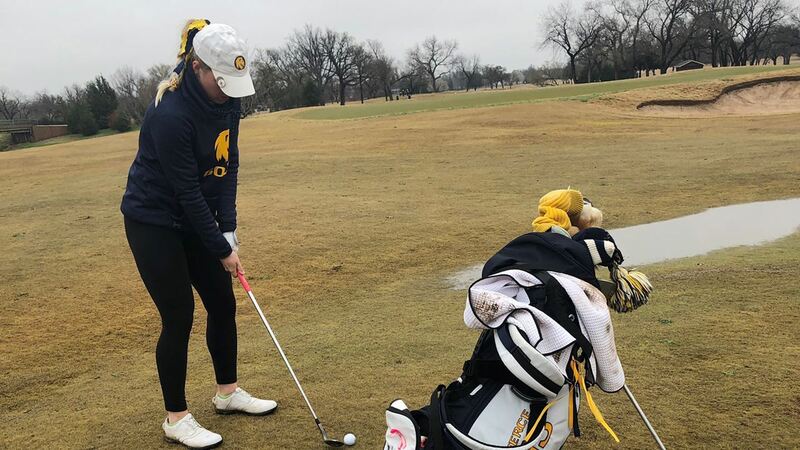 INDIANAPOLIS – For the first time in the current regional format, the Texas A&M University-Commerce women’s golf team is ranked in the official NCAA Division II Regional Rankings. The West Super Region, as announced by the NCAA on Thursday, ranked the Lions ninth. The top 12 teams in the Super Region on April 29 will be selected to compete in the West Super Regional Tournament at Amarillo Country Club on May 6-8. The Lions have had individual competitors in previous regional tournaments, but have not sent a team entry. The Lions have finished in the top five of every event this season, including runner-up finishes at the Skyhawk Fall Intercollegiate and this week’s Henderson State Invitational. The Lions have two more tournaments before the regional selection. The regular season concludes next week with the UAFS Hardscrabble Invitational in Fort Smith, Ark and the Lone Star Conference Championships will be held April 22-23 at the Diamondback Golf Club in Abilene. Lucas McCubbin named LSC Golfer of the Week. 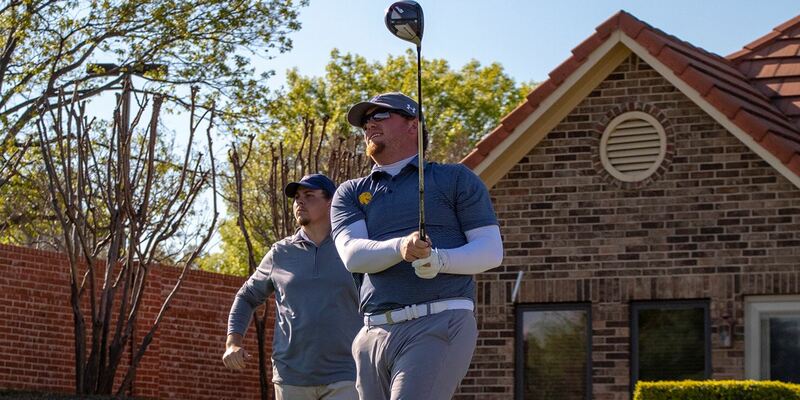 RICHARDSON – The Lone Star Conference Men’s Golfer of the Week, as announced by the LSC office Thursday as Texas A&M University-Commerce senior Lucas McCubbin. McCubbin was the individual champion and led the Lions to the team championship at the DBU Patriot Classic. McCubbin finished with a score of 215 (-1, 70-73-72) to win by four strokes over St. Edward’s Ben Constancio. He had a total of 13 birdies in the tournament. The win is his second top-five finish of the season, third top 10 finish of the year, and first tournament win as a Lion. McCubbin and the Lions close the regular season next week at the UAFS Hardscrabble Invitational. Sarah Wongsinth named LSC Golfer of the Week. 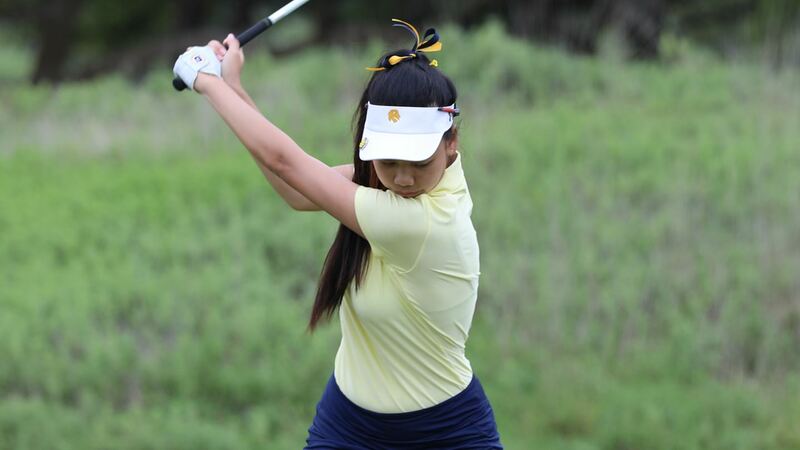 RICHARDSON – Texas A&M University-Commerce sophomore Sarah Wongsinth has been named the Lone Star Conference Women’s Golfer of the Week, as announced by the LSC office Thursday. Wongsinth (Udon Thani, Thailand) placed third on the individual leaderboard at the Henderson State Invitational at 220 (76-70-74, +4) for her fourth top-five finish and seventh top ten finish of the year in eight events. The Lions finished in second place and claimed their eighth consecutive top-five finish of the season and second runner-up trophy with a team score of 901. Wongsinth and the Lions close the regular season next week at the UAFS Hardscrabble Invitational.